Seagull is a photograph by Don and Bonnie Fink which was uploaded on January 18th, 2015. 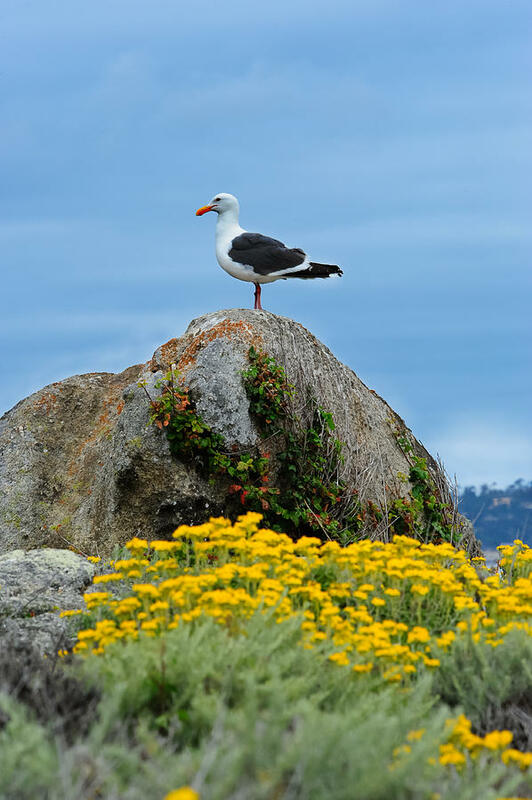 A lone seagull on a grey rock with yellow wildflowers. 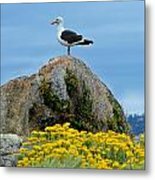 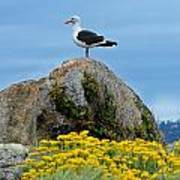 This bird is common along the California coast. 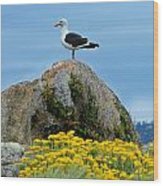 The image was captured at Point Lobos State Park.